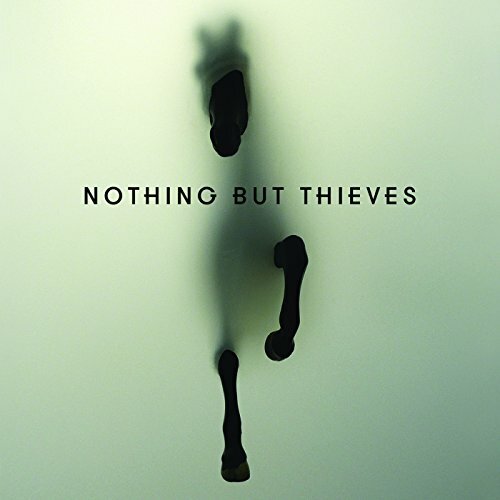 The first image on the page is for Nothing But Thieves - Nothing But Thieves (Deluxe), followed by the original. Also check out the most recent parody covers submitted to the site. It was a poorly chosen Band name, but I'm surprised you didn't rename the album "Horse In The Haze" or "Filly In The Fog".